Mail Chimp integration: This is huge on our list. It’s possibly one of the most requested features. Long overdue. It’s the next main thing we will be working on. 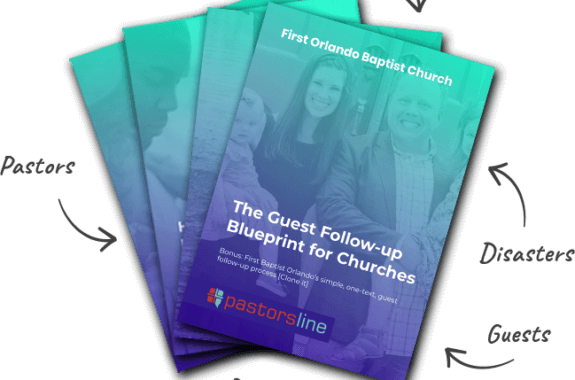 Mobile app: As you know pastorsline.com/app, we launched a Phase 1 app a few months ago. It does what it is supposed to do but it’s a “special app” that might feel clunky. We wanted to focus more on integrations with solutions you use as that is what saves you time and money. However, as we continue to grow, we are getting more and more feedback on the importance of a “nicer and smoother” app. This will be an ongoing development, but we hope to launch a new app within the next 3 months that should feel better and work faster. You will still have access to the original app which would initially have more features. Fixes: While the MailChimp integration and the mobile app are the next big things we’re working on, we are always (daily) working on reported bugs and small requested features. You can be sure we are working to make our application better.